While Theory is produced, the History of Theory has to be constructed. Such an ambitious scope has been achieved by many different means but, among those, Anthology stands out as an effective instrument to present and connect apparently autonomous discourses in a way that actually describes a time-lapse situation. It performs a diagnosis. The act of collecting –flowers, poems or architectural theory pieces – is not innocent. Being the written equivalent of the museum, Anthologies curate knowledge, providing meaning for a collection of fragments. Not only Anthology is a genre that, as Sylvia Lavin once pointed, creates a genealogy for the present , but also this kind of selected inventory of the past always claims a certain agenda for the future. Paradoxically, the advent of what has been called ‘the end of theory’ in the late 90’s ran parallel to the publication of the two most significant anthologies that can be identified until now. The edited volume by Joan Ockman  was born as seminar material and covers the period from 1943 to 1968. 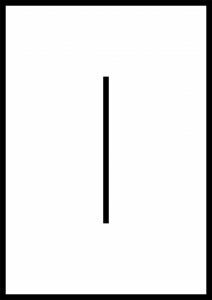 The one compiled by Michael Hays  starts precisely at that point and, despite the openness implied in its title, concludes around 1993. Both anthologies largely differ in scope and purpose: while Ockman interest lays in the unveiling of modernism continuities under the more general concept of ‘culture’, Hays collection is a clear call to the critical function of ‘theory’ as a mode of resistance to, and mediation with, the sociopolitical context in which it is produced. Certainly there are some other architectural text compilations that could be cited here, but only to load the scale towards the American commanded construction of the History of Theory, and in any case, none of them go hardly beyond the turn of the millennium. This would be the case of Kate Nesbit’s volume advocating for a ‘new’ agenda or the one edited by Neil Leach  providing source texts form outside the discipline. The same could be stated of the two-volume collection curated by Francis Mallgrave  that unfolds in a holistic manner from Vitruvius to the first years of the 21st Century. The only exception to these western-anglo-saxon oriented compilations is The SAGE Handbook of Architectural Theory , which addresses many contemporary debates from a wide variety of geographical and cultural points of view, resulting in a complex structure that nevertheless cannot be called an anthology, strictly speaking. Amid this panorama, we put forward the following question: Is Anthology an obsolete instrument for current times or does it contain some kind of purpose? In front of the globalized flow of information, whether generated or consumed in endless forms of exchange and heterogeneous media, which parameters should we apply to handle relevance, content or completeness? The construction of the next index of Theory will have to deal with the very idea of its usefulness, either as a classifying device, an editing instrument or the enhancement of an agenda. The impossibility of covering the whole spectrum of strands urges to confess partiality before taking the first step, loosing therefore the aspirations of encyclopaedic completeness that anthologies usually claim. It would be an impossible collection: never finished and, for this very reason, carrying out a critical stance towards the genre as an academic chimera. Therefore, if we were to compile such an alternative Un-thology, which criteria should be implemented to make the choices of relevant texts? Should we dive into the endless ocean of officially indexed papers that grows exponentially in a monthly base? Are editorial statements still capable of identifying the new directions in architectural thought? How to deal with amateur writers in relation to institutionalized research conduits? What would be the rate of practicing architects authors vs other scholarship profiles? You can download the full Call for Papers here. Short introductory essays that provide a context for a text dated between 1993 and the present and that is credited to be a significant spot in the recent history of architectural theory. In addition to the necessary review of what has already been said about the text, the paper should develop original arguments and clearly state the reasons why it should be included in a hypothetical Un-thology. We do not expect mere laudatory comments, but new insights on already published material. The original text must not exceed 5.000 words, and should accompany the submittal. Justified excerptions are allowed. Papers should be 2.000 words length and must be written in English, unless the language of the source text is Spanish. Papers dealing with originals in any other language must provide a translation of it into English and should also be written in English. No abstract is needed. Peer reviewing will be carried out in a single phase taking into consideration the full-paper submittal. Well constructed essays than engage with the problematization of the concept of Anthology, whether confronting two opposite discourses, analyzing the structure of previous compilations or discussing the procedures of architectural ideas dissemination. We expect interpretive work that draws new relations between things. The most basic form of this type of manuscript should present a thesis, back it up with arguments in the supporting body paragraphs and then bring the paper to a conclusion. Papers should be 5.000 words length and must be written in English and will be preceded by a 300 words Abstract. Peer reviewing will be carried out in two phases. This two-day conference, to be held in Madrid 26-27 April 2018, aims to bring together both young and established scholars from every discipline concerned with architectural thought, no matter if it is approached from history, historiography, theory or design. All accepted contributions will be included in the digital proceedings of the conference, a publication on CD with ISBN that will be given to the registered participants, which will also be available online. Depending on the amount of works submitted, the Scientific Committee will carry out a selection of papers for its oral presentation during the conference. Each author can submit only one work but can be co-author of others. To submit a con-text it is not necessary to be registered. Only if your proposal is accepted it will be necesary that every author registers in order to be included in the Conference Digital Proceedings and to be considered for invitation to present orally. 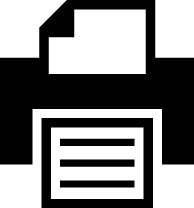 Only papers formatted on the model of the downloadable template will be considered. It should not be altered in any of the following parameters: type and font size, margins, header and footer. As this type of contribution aims to provide a context for a previously published written piece, authors must accompany their work with the original text to which they refer. This source text must not exceed 5.000 words. Justified excerptions are allowed. The bibliographic reference must appear on the top part of the first page following the Chicago-Turabian Style. 2_threewordsofthetitle_reftext.pdf (for the reference text) It should not exceed 2Mb. Only those emails received before 24:00h (local time) February 1, 2018, will be considered. Any changes to the scheduled dates will be reported through the conference website. Papers should be written in English, unless the language of the source text is Spanish. Papers dealing with originals in any other language must provide a translation of it into English and should also be written in English. To ensure anonymity during the blind peer review process, any personal data will be removed by the organizers, and a code will be assigned to each submittal before sending the material to the reviewers. For the paper to be accepted, it is required that at least one report is positive. Paper acceptance and registration ensures the publication of the full paper in the digital proceedings, a CD with ISBN that will be given to the participants. In addition, in light of the 2 reports by the reviewers, the Scientific Committee will invite some authors to present their work orally during the Conference. The acceptance or rejection of the full papers will be communicated to the authors by email. If you are contributing with a research article, please download the research abstract template. To submit an abstract it is not necessary to be registered. If the abstract is accepted after the blind peer review, every author must register in order to send the full paper. 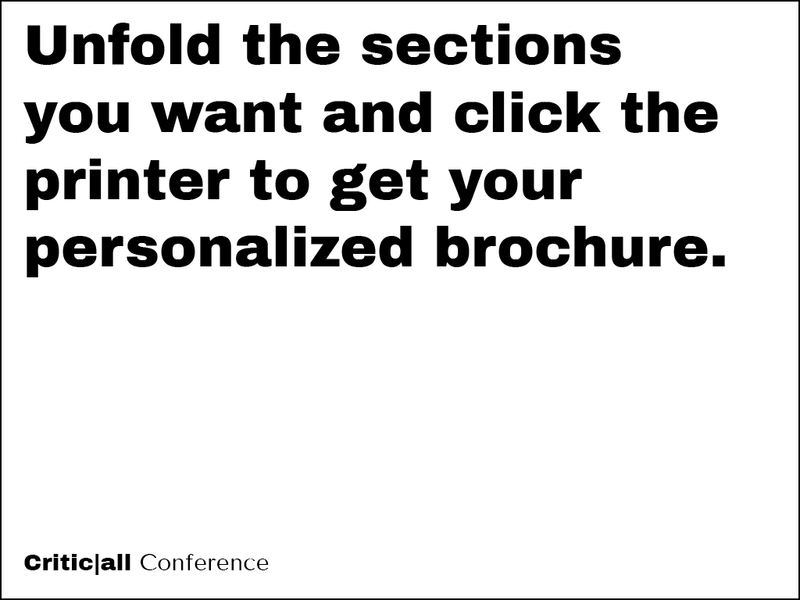 Only abstracts and full papers formatted on the model of the downloadable template will be considered. Only those emails received before 24:00h (local time) November 8, 2017, will be considered. Only those emails received before 24:00h (local time) February 1, 2018, will be considered. Any changes to the scheduled dates will be reported through the conference website. Abstracts and full papers should be written in English. After the reception of abstracts, and in light of the 2 reports by the reviewers, the Scientific Committee will invite authors to submit a full paper. This requires that at least one report is positive. Abstract acceptance and registration ensures the publication of the full paper in the digital proceedings, a CD with ISBN that will be given to the participants. 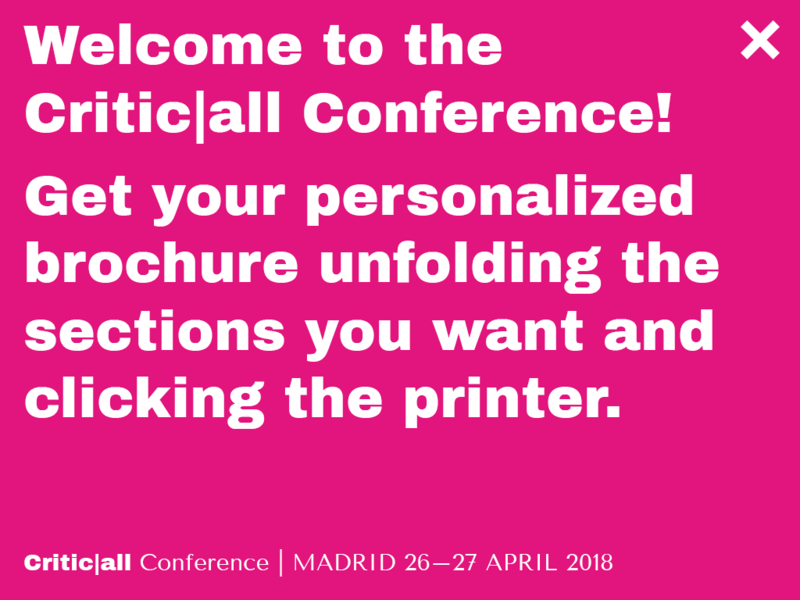 Depending on the quality of the full papers, the Scientific Committee will invite some authors to present their work orally during the Conference. The acceptance or rejection of the abstracts will be communicated to the authors by email. “Configuring a discipline. 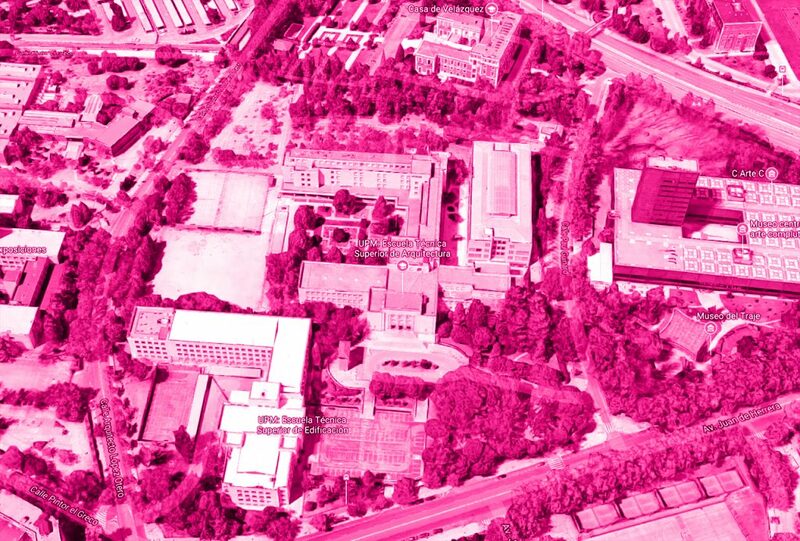 Anthologies in architectural theory” | Hilde Heynen, Full Professor Architectural Theory. University of Leuven. KU LEUVEN. Belgium. Silvia Colmenares is a PhD Architect and Assistant Professor of the Architectural Design Department at the ETSAM (UPM), where he currently serves as Sub-Head for Research and Publishing well as a member of the Academic Commission of the PhD Program. 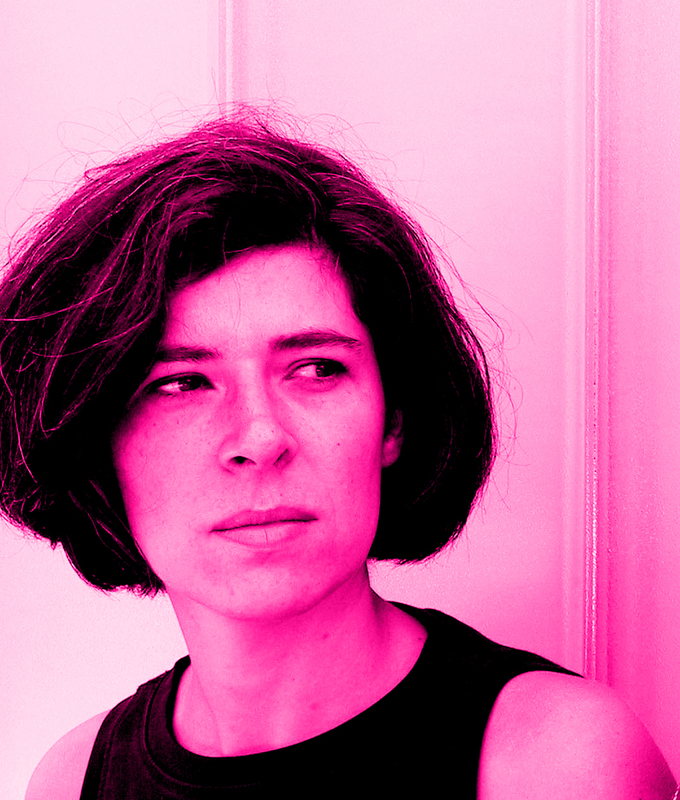 She is a member of the ARKRIT Research Group, devoted to architectural criticism, having contributed to research projects on collective dwelling and public space. 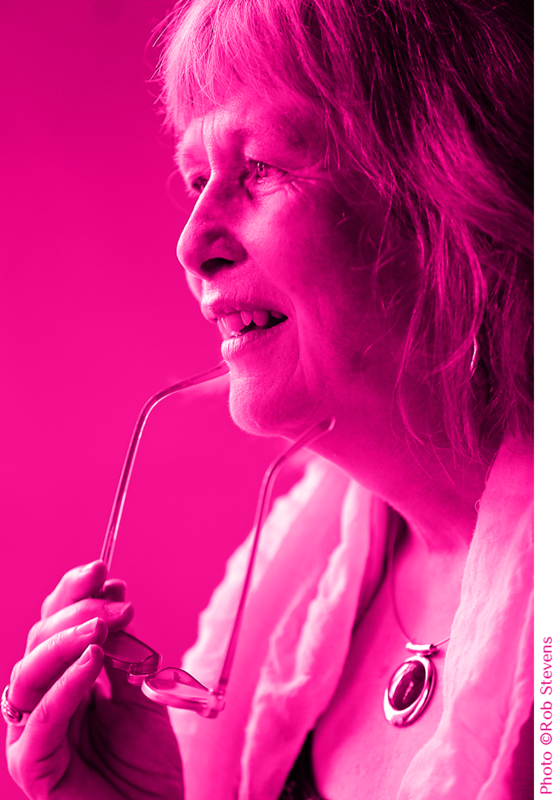 She has been responsible for the General Coordination of the two editions of Critic|all: International Conference on Architectural Design and Criticism, and editor of its associated publications. Her academic research focuses on a critical re-reading of the terms with which modern architecture has been commonly described, in the light of the concepts of functional indifference and formal neutrality. She has lectured or been invited critic at KTH Kungliga Tekniska Högskolan Stockholm, ISCTE Instituto Universitario de Lisboa, UEL University of East London, IE University, Universidad San Pablo CEU and Universidad de Alcalá de Henares. 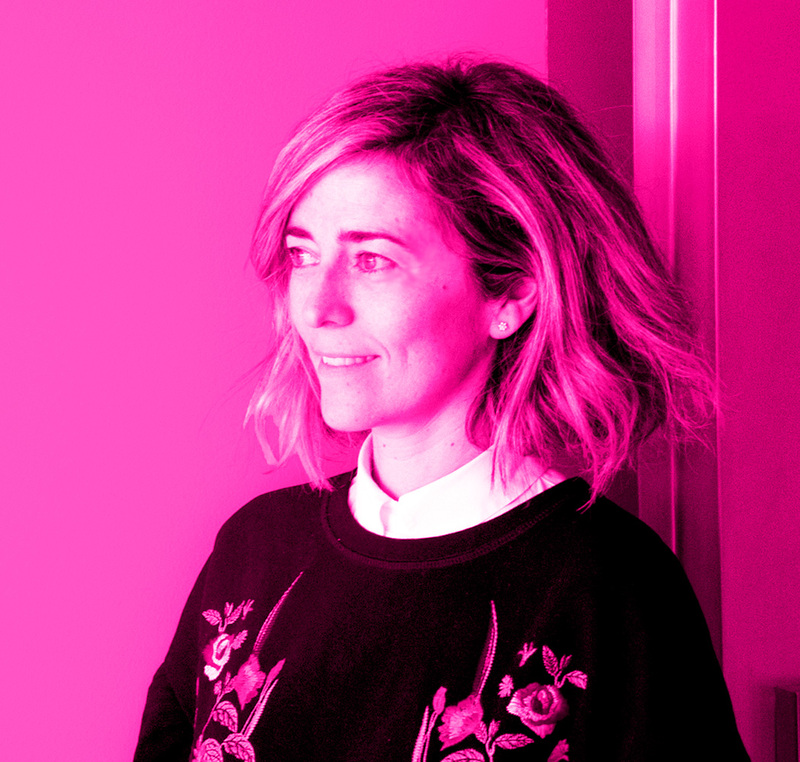 Since 2001, she co-directs the architecture office Colmenares Vilata Arquitectos. Luis Rojo is a PhD Architect and Assistant Professor of the Architectural Design Department at the ETSAM (UPM), where he currently serves as MPAA Master Program Academic Secretary, as well as a member of the Academic Commission of the PhD Program. Rojo obtained the PhD in Architecture from the Polytechnic University of Madrid with a dissertation on the contaminations of Le Corbusier’s discourse through the instruments of Surrealism during the 1920’s. Rojo has been Visiting Professor at the Harvard School of Design and the B&S School of Architecture at the City College of New York, and Visiting Professor of History and Theory at the School of Architecture of the University of Navarra. He has been co-editor of the journal CIRCO COOP since 1992. Together with Begoña Fernandez-Shaw founded Rojo/Fernández-Shaw architects, an architecture office based in Madrid. The firm oriented its practice towards the design and construction of public works, architectural competitions and academic research, and their work has been selected for the Spanish Architecture Bienale, the Biennale di Venezia and the FAD prize. 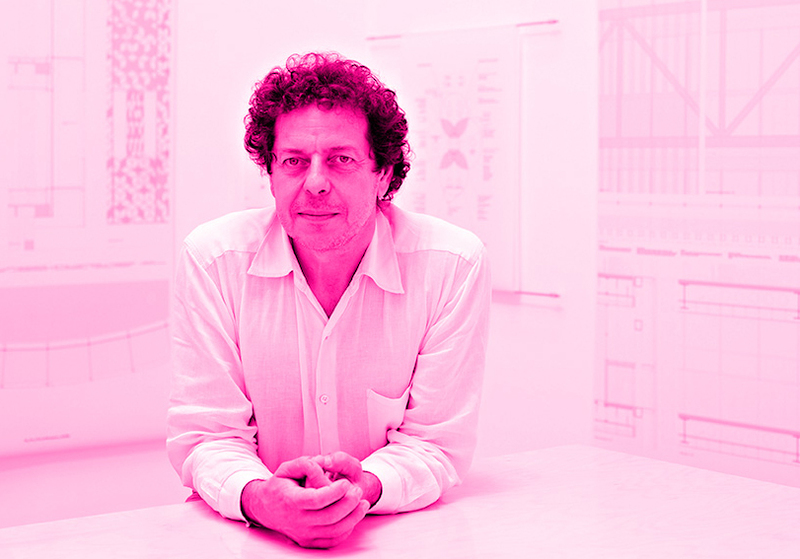 Juan Herreros is Full Professor of the Architectural Design Department at the ETSAM (UPM) and Director of the Advanced Design Program of Columbia University in New York GSAPP. He has lectured at other American universities such as Princeton and IIT Chicago, and at several European institutions, such as the Architectural Association in London, the EPFL in Lausanne, the Faculty of Architecture of Ljubljana (ULFA) and the University of Alicante. Juan Herreros founded Abalos&Herreros in 1984, the LMI (Liga Multimedia Internacional) in 1999, Herreros Arquitectos in 2006 and Estudio Herreros in 2014. His works have been published, awarded prized and exhibited, and among these, highlights are Light Construction-1995, Groundswell-2004 and On Site-2006, carried out in MOMA, NY. Sylvia Lavin is the Director of Critical Studies and M.A./Ph.D. 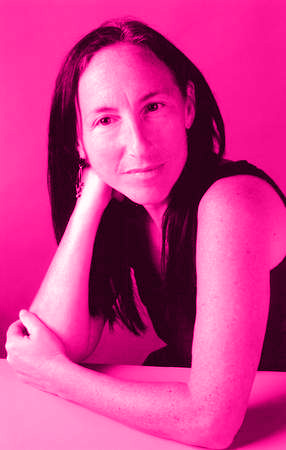 programs in the Department of Architecture and Urban Design at UCLA, where she was Chairperson from 1996 to 2006, and The Curatorial Project, a collaborative design and research group that supports critical engagement with experimental architecture in the public realm. She has taught at Princeton, Harvard, Columbia and numerous other institutions and has achieved recognition by the award of several grants and awards, most recently from the American Academy of Arts and Letters, the Getty Research Institute, and the Graham Foundation. 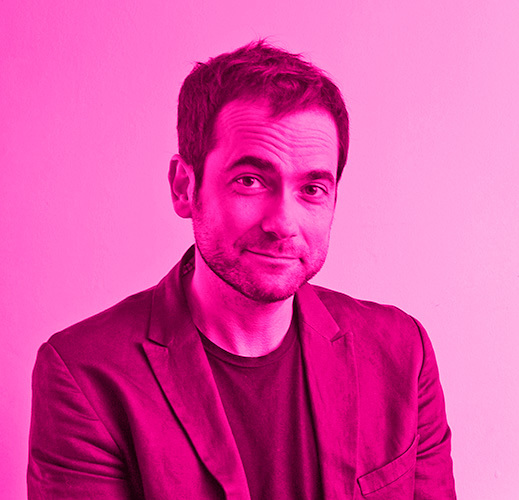 James Graham is the Director of Publications at Columbia GSAPP, where he is also an Associate Assistant Professor. 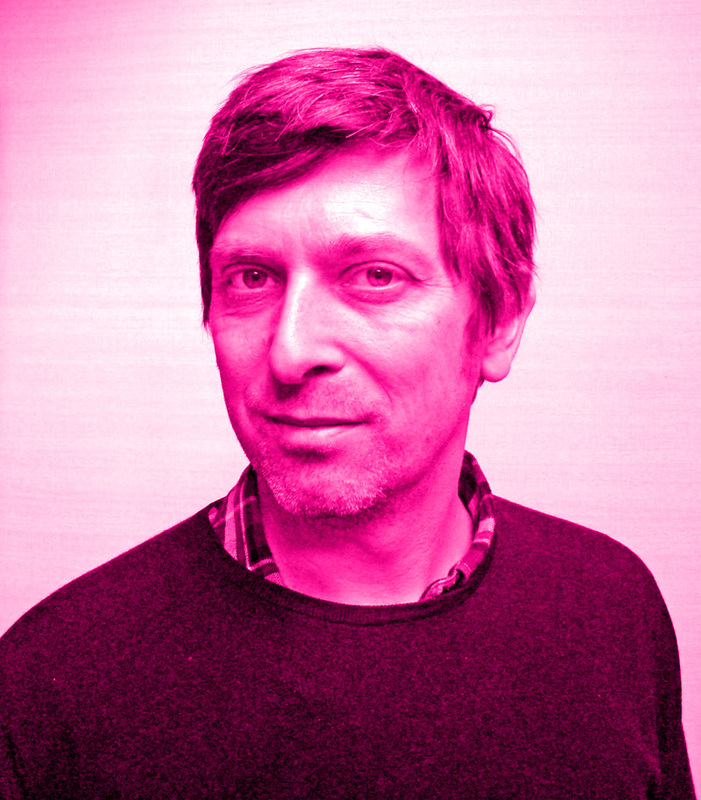 He is the director of Columbia Books on Architecture and the City imprint, for which he has edited or and co-edited a number of volumes, including Climates: Architecture and the Planetary Imaginary (2016) and 2000+: The Urgencies of Architectural Theory (2015). In 2014, he founded the Avery Review, an online journal dedicated to thinking about books, buildings, and other architectural media. Valéry Didelon is an architect, historian and architecture critic. 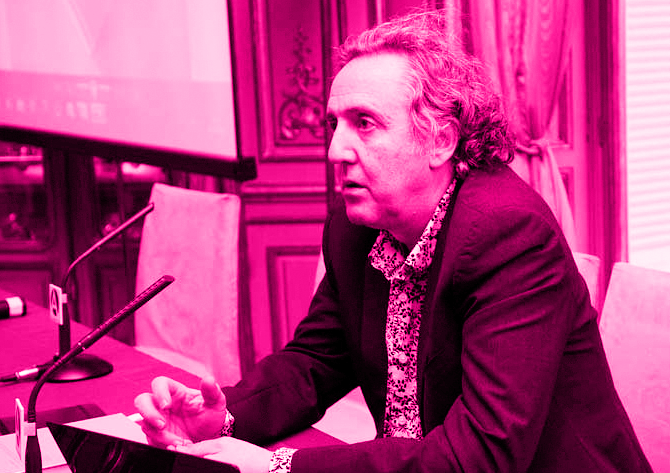 He lectures at the École Nationale Supérieure d’Architecture de Paris-Malaquais where he teaches theory and design, and he is a member of the Architecture Culture Société (ACS) research group. 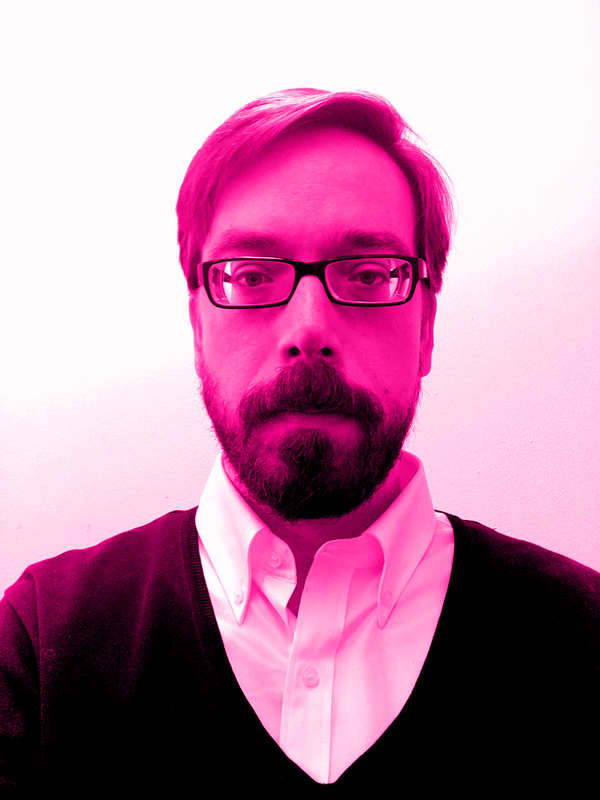 He is also editor of Criticat, a bi-annual journal he co-founded in 2008. He is the author of several books including La controverse Learning from Las Vegas, published (2010) and Yours critically: writings on architecture, from issues 1-10 of Criticat (2016). Fedrico Soriano is a PhD Architect and Tenured Professor of the Architectural Design Department at the ETSAM (UPM), where he has served as Director for the period 2012-16. A member of PRoLab research group, he develops an on-going investigation on shrinking (encoger). He alternates his professional work in Soriano& Palacios with research and criticism, writing in different books and specialized magazines. 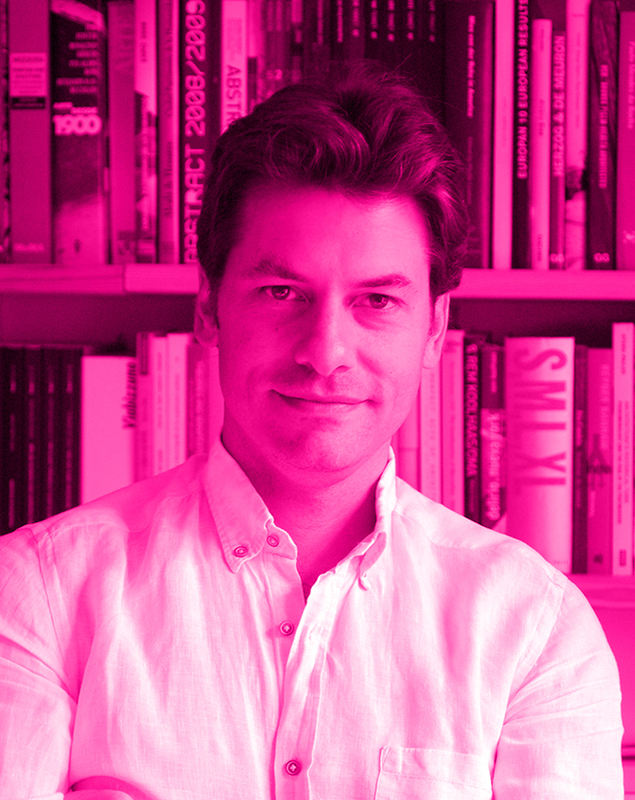 He co-directs the journal Arquitectura COAM and he is the director and editor of the magazine Fisuras de la Cultura Contemporánea. 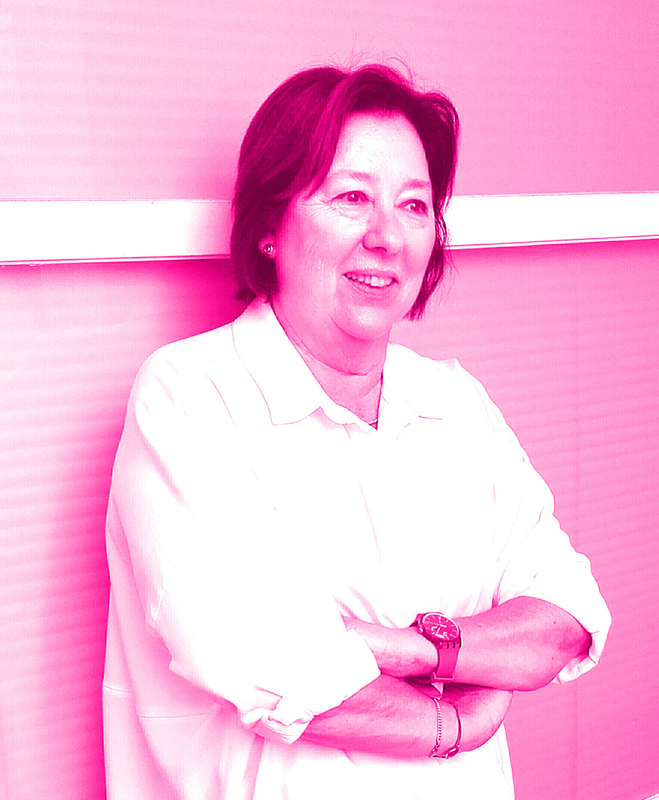 Milla Hernández Pezzi is a a PhD Architect and Tenured Professor of the Architectural Composition Department in ETSAM (UPM) since 1978, teaching Theory and History of Architecture subjects, specializing in the production of the XXth Century in general and specifically in the Modern Movement. As a member of the Paisaje Cultural research group she has been the researcher in charge of and I+D+i Project on contemporary housing. Since 1989 she has been teaching at PhD Programs in the ETSAM and Universidad de Chile, being also invited to lecture at the Institut Catalá de Cooperació Iberoamericana UPC. 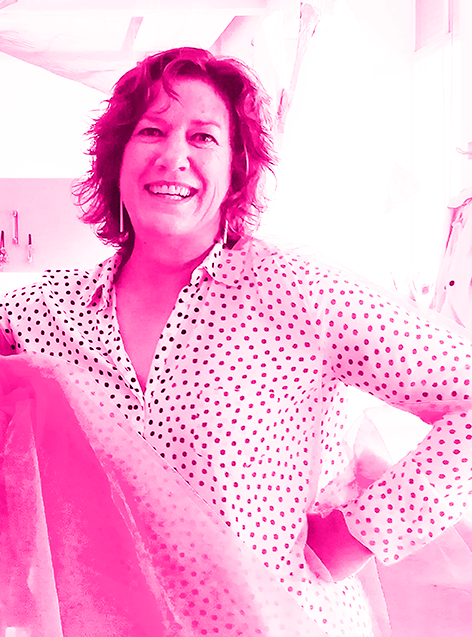 Carmen Espegel is a PhD Architect and Tenured Professor of the Architectural Design Department at the ETSAM (UPM) and member of the GIVCO research group. Her investigation focuses on three fields: collective housing, architectural critique and woman-architecture. She has been invited to lecture at AIA, TU Delft and FAU USP among others. Her book Heroinas del Espacio (2008) is a technical and theoretical synthesis of women’s roll in modern architecture. In the professional field she started her career in 1985 and, together with Concha Fisac, she set up Espegel-Fisac Architects in 2003. Carmen Martínez Arroyo is a PhD Architect and Tenured Professor of the Architectural Design Department at the ETSAM (UPM), where she was Sub-head of the DPA for the period 2008-12. Her doctoral thesis titled La densidad del límite, obtained the extraordinary prize in 2003-2004. She is professionally associated with Rodrigo Pemjean since 1993. 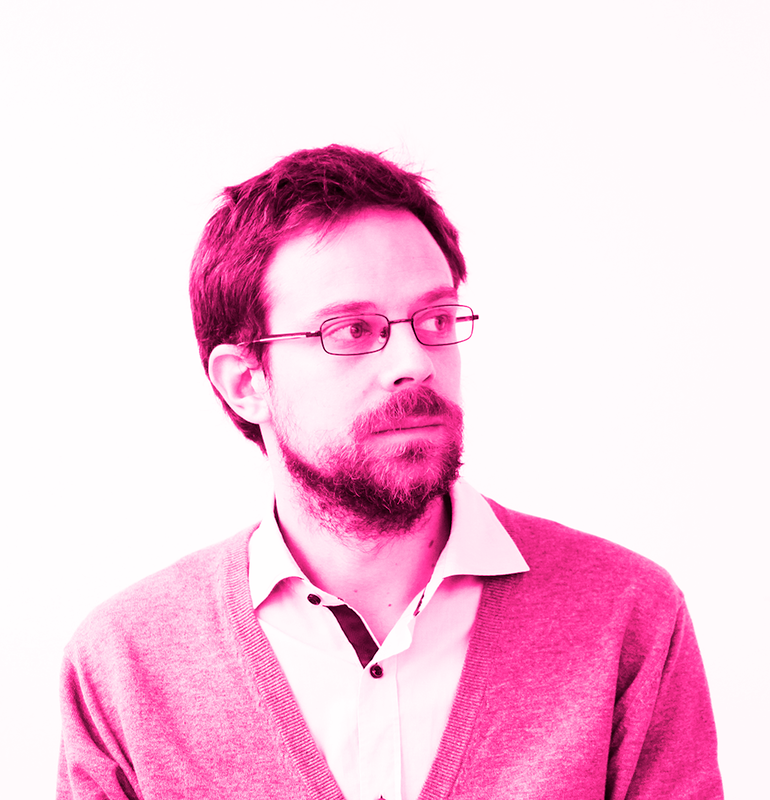 Nicolás Maruri is a PhD Architect and Associate Professor of the Architectural Design Department at the ETSAM (UPM), where he coordinates ARKRIT research group, devoted to architectural criticism. He has lectured at various universities including AA London, San Sebastian, Segovia SEK, Valencia and Navarra. Since 1987 he develops his professional practice with Atxu Amann and Andrés Cánovas. Their works have been exhibited in the AA in London, in the NAI of Rotterdam, in IIT of Chicago, in Arizona CAPLA, in the Venice Biennale, in the Cervantes Institute in Río, Sao Paulo, Paris, Rome and New York. 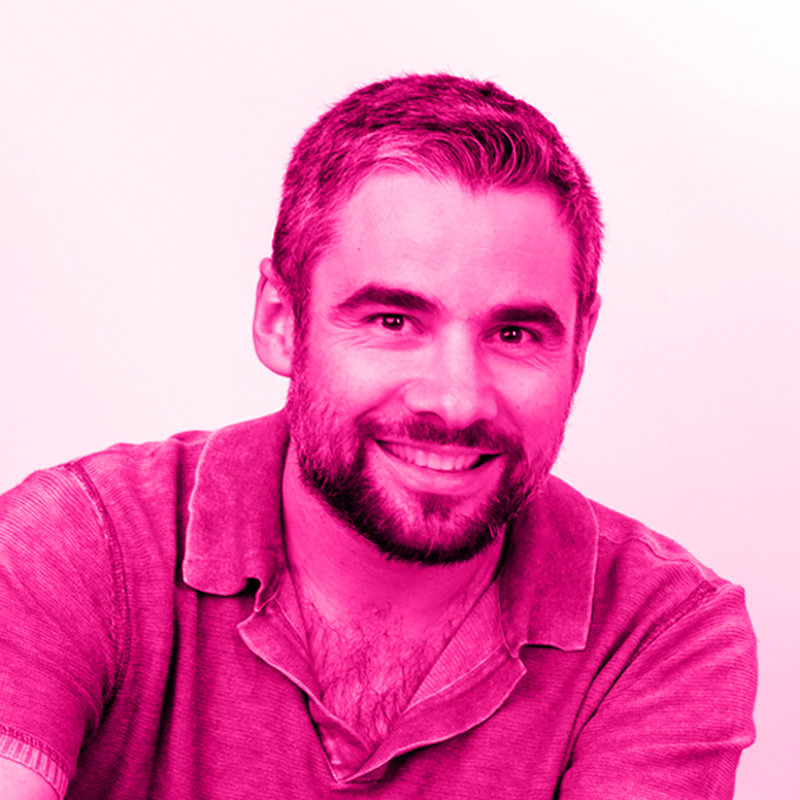 Jesús Ulargui is a PhD Architect and Tenured Professor of the Architectural Design Department at the ETSAM (UPM), where he currently serves as Sub-head for Educational Innovation. In 1995 he founded dMPU with Sergio de Miguel and Eduardo Pesquera González, and from 1999 to 2012 he worked with Eduardo Pesquera González in UP Arquitectos. In 2013 he founded Ulargui Arquitectos, his current office through which he pursues his professional, teaching and researching activity. Juan Elvira is a PhD Architect and Assistant Professor of the Architectural Design Department at the ETSAM (UPM), and he also teaches Urban Design at IE University. He obtained his Phd degree with honors in 2015 with a dissertation titled Ghost Architecture. Space and the production of Ambient Effects, awarded with 1st mention at Arquia/Tesis foundation thesis prize in 2015 and finalist at the Bienal Iberoamericana de Arquitectura 2016. Together with his partner Clara Murado he develops his professional practice in Murado-Elvira Arquitectos. 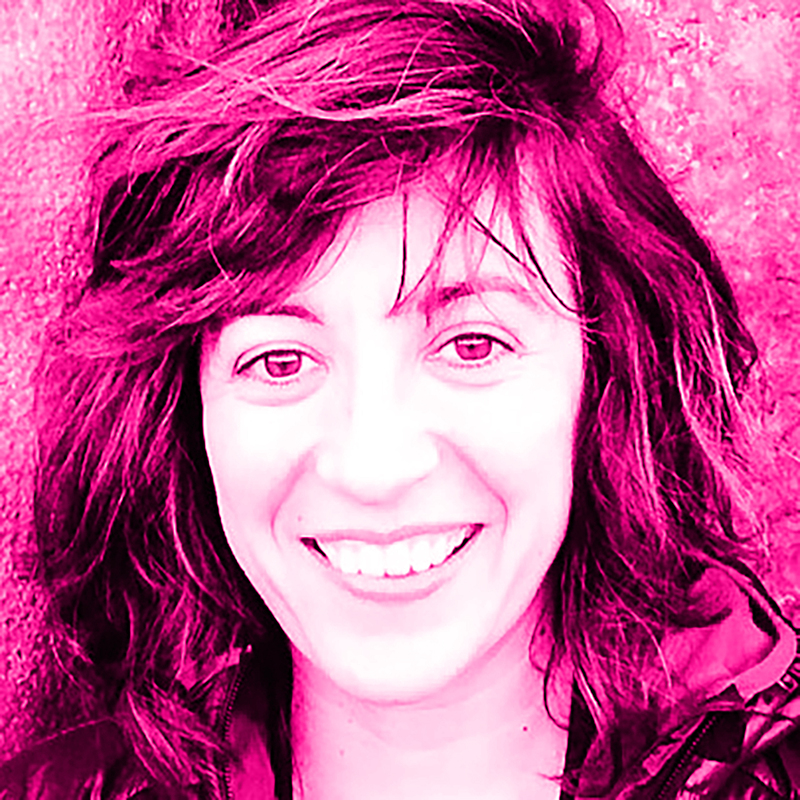 María José Pizarro is a PhD Architect and Assistant Professor of the Architectural Design Department at the ETSAM (UPM), where he currently serves as Academic Secretary. Her doctoral thesis obtained an honorable mention in the IX Bienal Iberoamericana de Arquitectura y Urbanismo, and was shortlisted for the Arquia Tesis competition in 2013. She has been professionally associated with Óscar Rueda since 1996 and together they run Rueda Pizarro Arquitectos S.L.P. 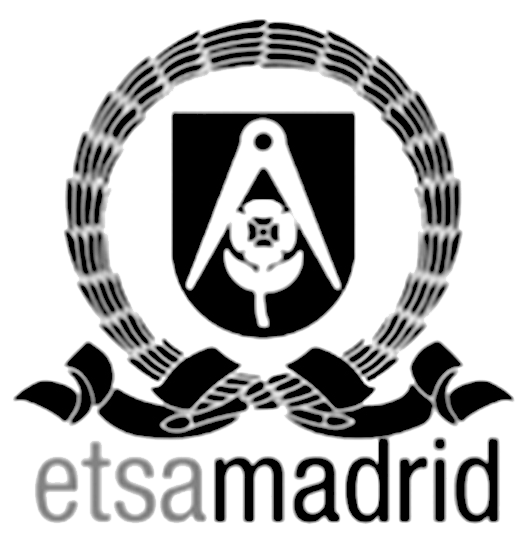 Fernando Rodríguez is a PhD Architect and Associate Teacher of the Architectural Design Department at the ETSAM (UPM). In 2007 he founded FRPO Rodríguez & Oriol with Pablo Oriol. In 2015 he received the doctoral thesis extraordinary prize with his thesis “An infrastructural understanding of the architectural project”. Sergio Martín Blas is a PhD Architect and Associate Teacher of the Architectural Design Department at the ETSAM (UPM). Since 2009 he has coordinated the NuTAC research group in UPM, and he currently is responsible of the PhD Programe of the DPA. 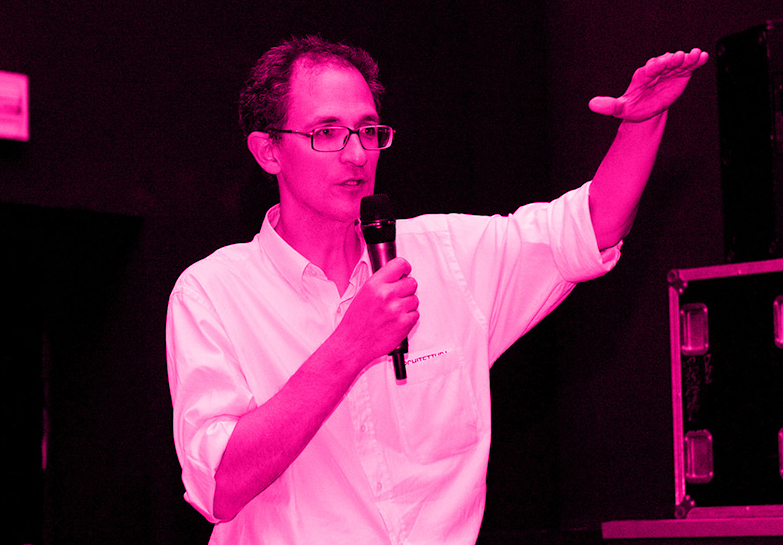 He has been a lecturer and visiting researcher in IUAV, TU-Delft, TU-Berlin and Cooper Union. Diego García Setién is a PhD Architect and Associate Teacher of the Architectural Design Department at the ETSAM (UPM) where he is part of the ProLab research group. He has also been Assistant Professor (TT) at Arizona State University. 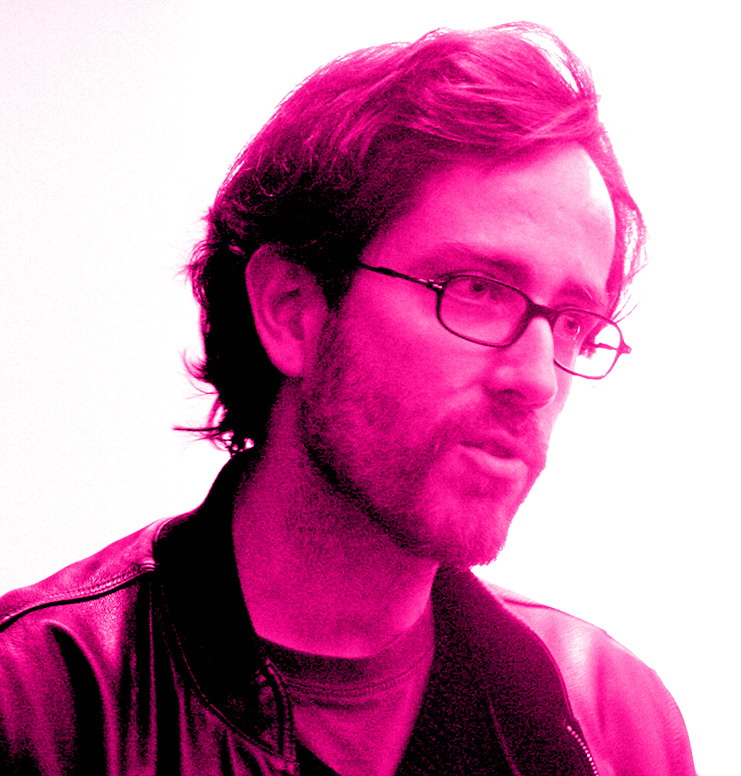 Since 2002 he collaborated with the journal Tectónica as an architectural analyst and critic. 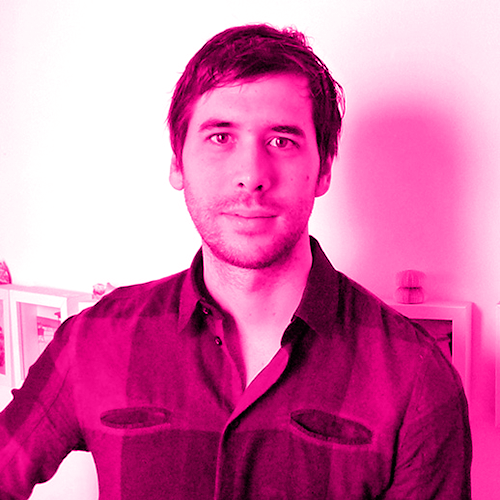 His research interest focuses on architecture as a technical object. 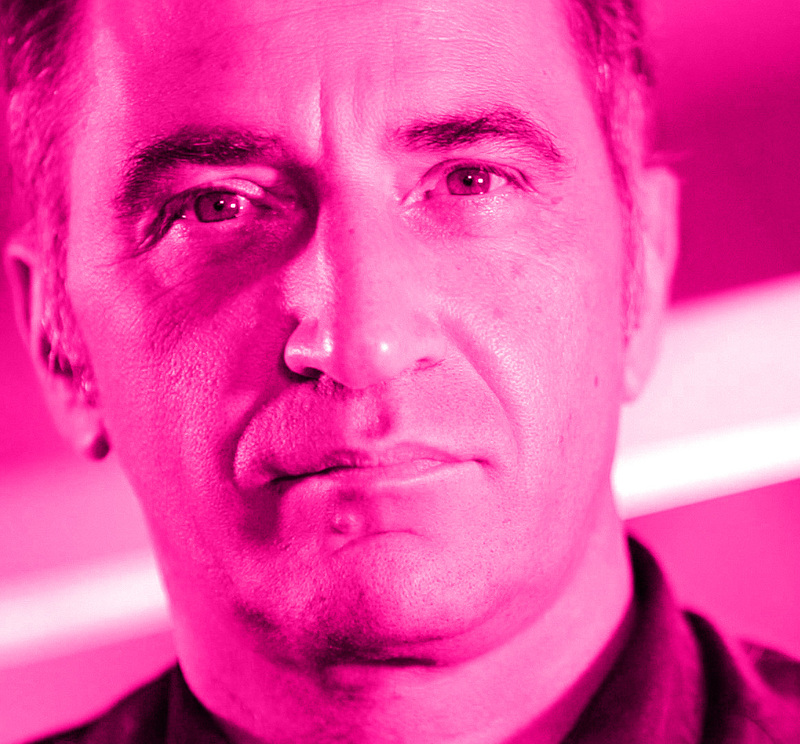 He co-founded Ecosistema Urbano in 2001, being part of it until 2007, when he founded gaSSz studio with Silvia Sánchez. 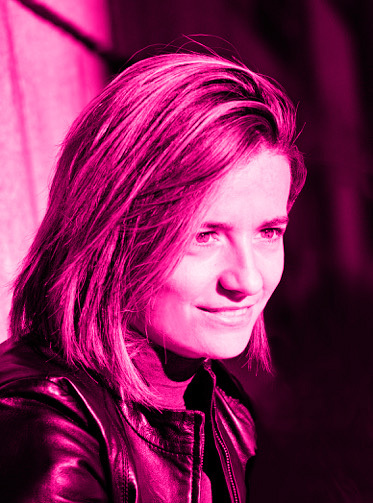 Nieves Mestre is a PhD Architect and Associate Teacher of the Architectural Design Department at the ETSAM (UPM). She has taught and given lectures in Syracuse University, London Architectural Association, IUA Venezia, Nottingham University, the Sapienza Universitá di Roma, TU Munich or Budapest University of Technology. She combines teaching and research with her professional activity based in COMBO LAB. José Aragüez is an Associate Professor of Architecture at Columbia GSAPP, and a Ph.D. candidate in the History and Theory of Architecture at Princeton. 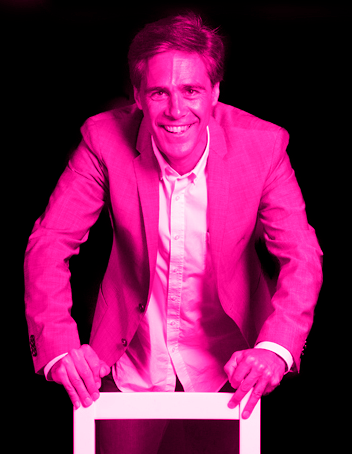 He is a New York-based independent architect and writer with working experience at offices in Spain, Holland and London. Aragüez has led an international project titled The Building that was developed in two symposia in 2014 and a theory seminar at Cornell University in Fall 2015 and culminated in a book published by Lars Müller in November 2016. 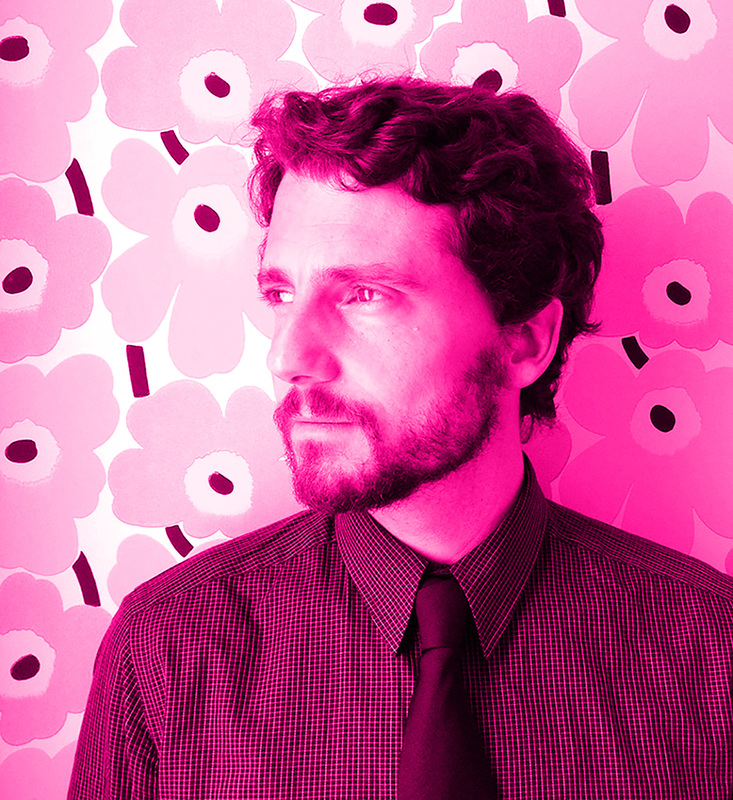 Jesús Vassallo is a PhD Architect and he is currently an Assistant Professor at Rice University. His research focuses on the problem of realism in architecture, dealing with a series of collaborations and crossovers with other visual arts. He is the author of Seamless: Digital Collage and Dirty Realism in Contemporary Architecture (Park Books, 2016) and is currently working on a second book manuscript titled Epics in the Everyday. 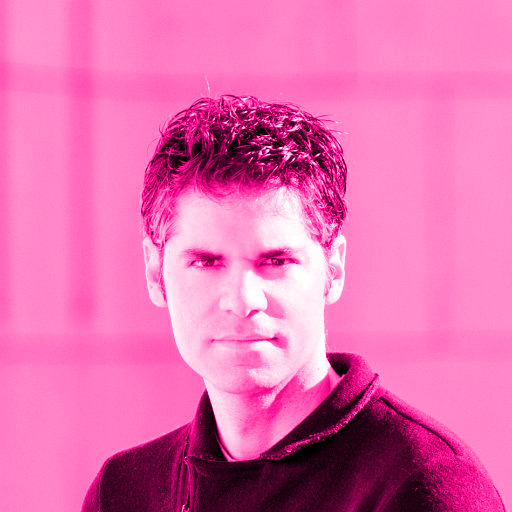 Juan Ruescas is a PhD Architect and he is currently a Visiting Assistant Professor, Stuckeman Career Development professorship in design at the College of Arts and Architecture at Penn State University. His research is objectified in different mediums, an oeuvre that is comprised of large-scale canvas series, art pieces, and installations. 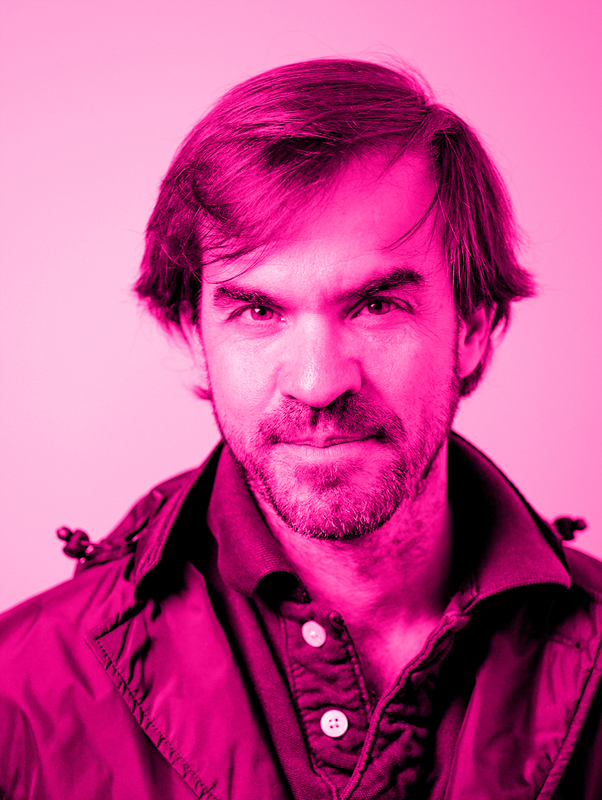 Ignacio Senra is a PhD Architect Architect graduated from ETSAM in 2006 and Master from Columbia University in 2009, where he received the Honor Award for Excellence in Design. For a period of time, he has been an assistant instructor at the ETSAM. Since 2010 he shares an architectural office with Elisa Sequeros, focusing his research on contemporary housing. 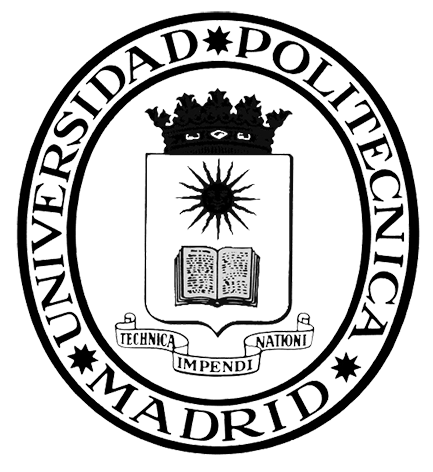 Ignacio Borrego is Full Professor at the Technische Universität Berlin since 2016, after 14 years of docent activity at the Technical University of Architecture of Madrid (ETSAM-UPM). He graduated in Madrid in 2000 receiving the Best Student Prize of that year, and the 1st National Prize for the best academic record in Spain, 2000. His doctoral thesis “Informed Matter” obtained in 2015 the X Arquia Tesis First Prize. COAM Prize, A+ Prize, and AIT Award Selection. Accepted papers will be included in the digital proceedings of the conference, a publication on CD with ISBN that will be given to the registered participants, which will also be available online. Depending on the amount of works submitted, the Scientific Committee will carry out a selection of papers for its oral presentation during the conference. It will be necessary to be registered for the full paper to be included in the proceedings and considered for oral presentation. Post-graduate students must also attach proof of payment of current tuition fees. MPAA#9 students only need to send the completed form. The second edition of Critic|all Conference took place from the 20th to the 22nd of June, 2016. 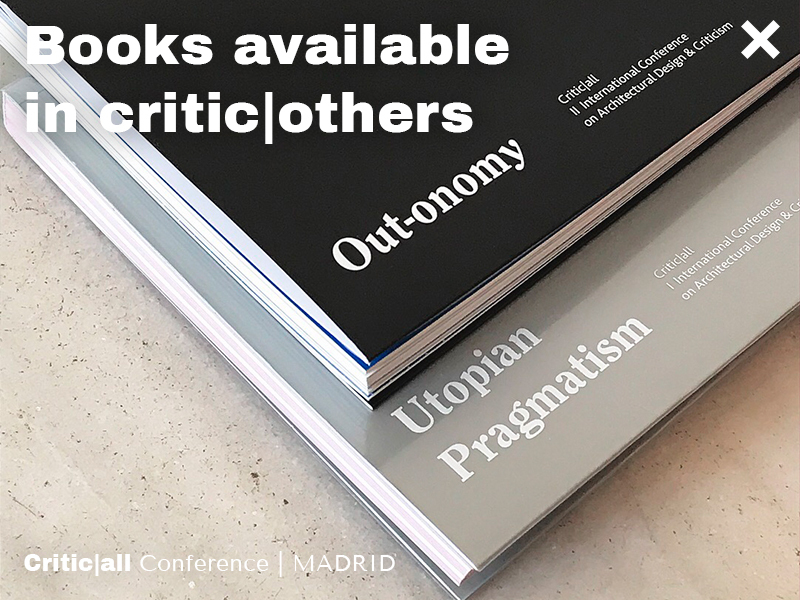 In its second edition, Critic|all proposes as subject matter the reflection on the considerations that architectural specificity has kept in relation to the architectural discipline itself. Faced with a vision that believes that architecture cannot be an isolated medium, that is, autonomous – not only regarding social culture but above all, the social, political and economic environment of the world in which it is immersed, – we find those visions that, in the opposite way, consider that the architectural discipline is strictly about herself, and therefore employs a self language whose confirmation is determined by a collection of very defined historical forms. However, there is only one set of facts, ideas, forms and styles that over time grows larger. All of them belong to us and any of them can be interpreted or seen as an architectural event. And there are infinite paths of interpretation of those facts, ideas, shapes and styles. There are those which make use of critical tools outside the own instrumental of the architectural discipline, inheritors of other intellectual and scientific fields. Others, instead, claim the delimitation of the discipline itself to be the main scope of the critical task. We propose the term out-tomy as a new framework to overcome this classic dichotomy. Discipline is no longer a place, or reserve that the ‘academy’ defines, setting a boundary between the self and the alien. It is a gaze, a reading or modification. It is a glance that is both outside and inside at the same time, which is stranger to the architectural discipline but also understands it. The autonomy of architecture is not in its technologies or methodologies. It is a capacity of thought to respond freed from pre-established theories, critically untethered to specific techniques, exclusively catering for the systematic managed and chosen for each time. That autonomy requires us to put ourselves out of the matter we want to analyze, manipulate or produce. At the same time we know we cannot make decisions without being directly involved in that matter. It does not act on things but between things, right in the heart of the matter. The term out-tomy combines an internal autonomy, described from within as the preservation of certain discipline that is memory, is history and it is also specific technique, with an external autonomy, that is defined from the outside and influenced by other fields and cultures, attentive to society, politics and economy, the forces that rule the world. Anyone overrides the other but both have merged into a specifically contemporary gaze. Between the desire of ‘unit’ and ‘self-referral order’ as a translation of the concept of discipline and the pursuit of ‘fragmentation’ and ‘autonomy of the parts’ as translation of the importance of the accurate and current, the dichotomy is perfectly solved as long as we recognize that both visions have created a situation where they no longer confront each other but simultaneously blend. This double condition of placing ourselves at both sides of the limit, seeing interior and exterior at the same place, of being outside because of looking from the inside and vice versa, is a contemporary feature that we want to collect, display and confirm at this conference. The first edition of Critic|all Conference took place from the 12th to the 14th of June, 2014. As we approach the present, the ambiguity of the real escapes traditional historiographical classifications. In recent years, the difficulty involved in working in an increasingly ambiguous environment has resulted in an atlas multiplication that has awakened our desire to become collectors, whilst returning the leading role to history and encouraging examination of the taxonomies of the present. On his particular journey, the architect has become a curator, a historian, an analyst, and an observer. Whilst we acknowledge both the necessity and the interest of the architect as an expanded figure, we must be aware of the risk entailed in pushing certain boundaries that may radically transform the ways in which architecture has traditionally approached its relationship to the real- that is, the tension generated by the project. Today, and tomorrow, we discover radical action upon the everyday using the tools of the ordinary, the trivial, and the infra-ordinary. We understand that the best intellectual stance is that which adopts the most chimerical ideas when they interfere with ordinary, everyday life, disguised as normality. Seeking to transcend the dichotomy between pragmatism and utopia, the 1st International Conference on Architectural Design and Criticism makes an appeal for criticism, a critical call whose aim is to examine and work on the ambiguous field of possibilities that emerge from the intersection of the concepts of pragmatic-utopianism and utopian-pragmatism. In order to do so, three main research areas have been defined. 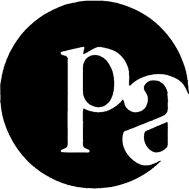 Positions aims to approach the main critical positionings that configure the current intellectual landscape, identifying both their pragmatic aspects and their utopian aspirations. Which authors have been able to operate significant change on architectural practice in the past and the present? What is the current relevance of the areas of interest defined by their texts? 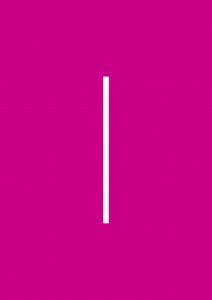 Methods seeks to identify different approaches to architectural criticism and practice from a purely disciplinary approach, as well as its comparison to other areas of knowledge. Could the theoretical definition of architectural research be dependent on such a methodological differentiation? Formats investigates the means by which architectural criticism is both disseminated and assimilated, understanding that the way in which thought is transmitted needs to be followed by an individual project. To what extent can potential, new formats of thought generate a real debate where both positionings and approaches can be contested or reasserted?